There are few things in life as stressful as owning a restaurant. Ensuring that the place is clean, the kitchen is stocked, the waiters are ready, everything is where it should be and having all the right items on the menu. 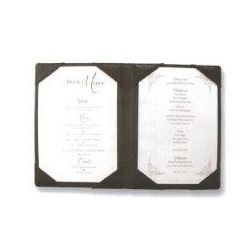 These are just the preliminary things that you have to keep track of, making sure that your menus look good should not be where you falter. 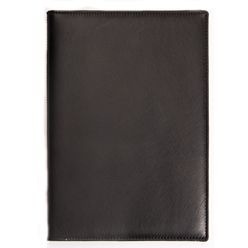 We provide leather menu covers that will help you to have one less thing to stress about. Easy to brand and adding a certain level of class to any restaurant, our consultants would be happy to help you choose the perfect cover. If you already see what you want just fill in the quick quotes form to receive a call within 24-hours.